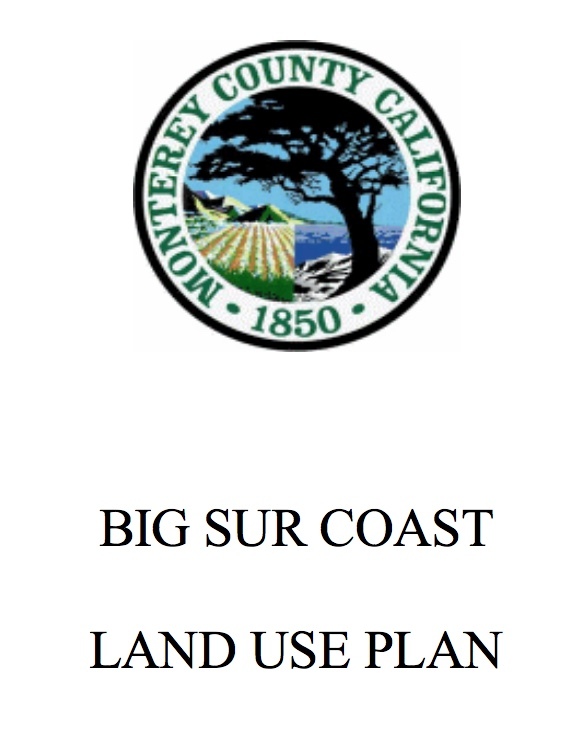 On behalf of the Big Sur Local Coastal Program Defense Committee, I would again like to thank you for the time and engagement you and your office have spent over the last two years discussing and reviewing our concerns regarding short term rentals within the Big Sur Planning Area. The Big Sur Local Coastal Program Defense Committee represents over 200 Big Sur Planning Area residents who are united in their belief that short term rentals are inconsistent with the Big Sur certified Local Coastal Program and that they represent a significant and increasing conversion of the very limited amount of existing affordable housing. As you may know, advocates for legalizing short term rentals in the Monterey County Coastal Zone are currently engaged in a letter writing campaign to the Board of Supervisors to request a moratorium on enforcement efforts until a new short term rental ordinance is drafted and approved. The Big Sur Local Coastal Program Defense Committee strongly supports the County’s enforcement of existing ordinances which prohibit short term rentals in the Big Sur Planning Area. Without timely and effective enforcement efforts by the County, scarce affordable housing is being lost through conversion to unpermitted and illegal short term rentals. We thus, respectfully request, that the County continue to engage in timely and effective enforcement of the prohibition of short term rentals in the Big Sur Planning Area and decline to support current requests for a moratorium or suspension of those efforts. Please feel free to call meat 831.667.7326 if you have any questions or would like any additional information.